In honor of The Lego Movie coming out on DVD this next Tuesday, I decided to browse the Lego items on Etsy. :) I am pretty sure each one of us have played with Legos at one point in time! In many of these shops, Legos is just one design they have. Definitely check out these shops and see what you can find! Are you excited for The Lego Movie to come out? 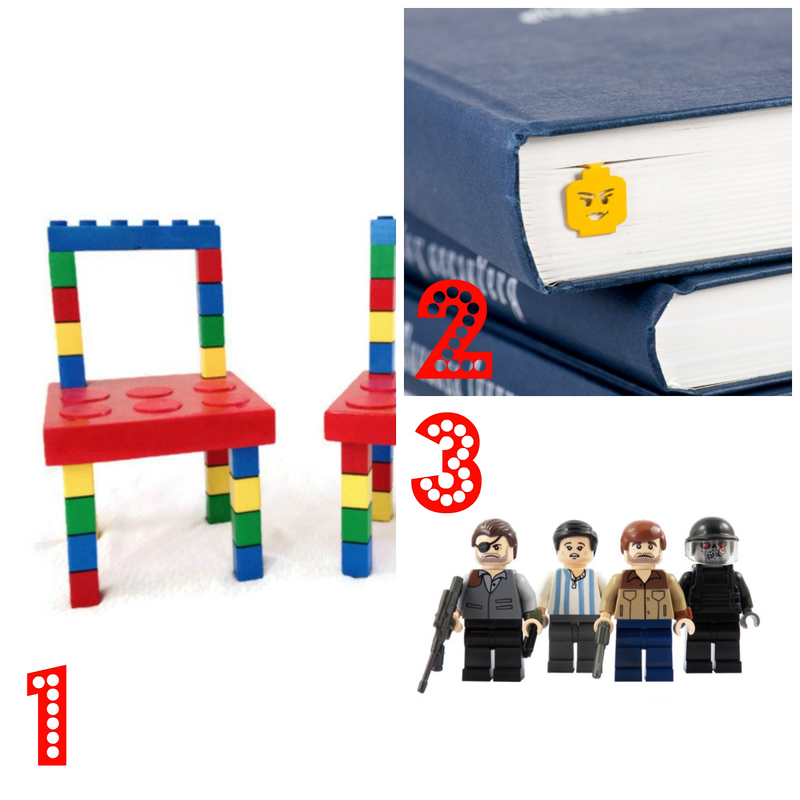 Or which one of these Lego items is your favorite? If Hamp is anything like my brother was, he will love legos! Super cute! LEGO MOVIE IS THE BEST!!! Ooh that pinata is awesome! I heard the movie was so good - I still have to go see it! I used to love legos! The lego bookmark is super cute! Those legos chairs are awesome! Love that lego chair! Can't wait to pick up the movie tomorrow, we haven't seen it yet! 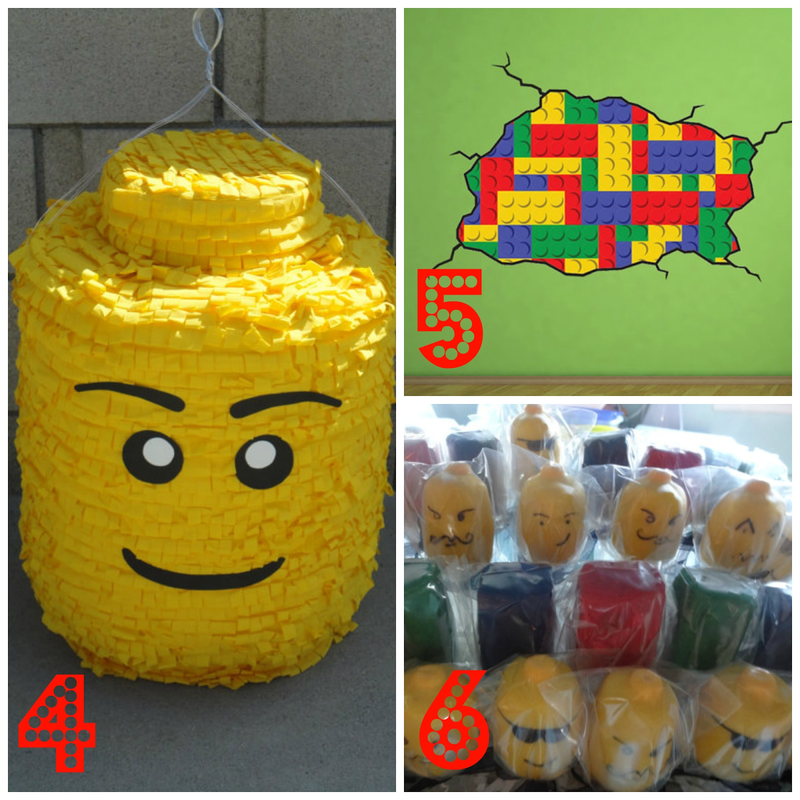 That pinata is just begging me to throw a Lego party! I can't wait to see the lego movie! My kids love legos! I do too, except when I step on them lol The movie was great! oh my gosh, that Lego bookmark is awesome! My husband loves the Lego Movie! We even pre-ordered it and will be picking it up today! Adorable!! My two boys (and my husband!) are obsessed with the Lego Movie!! The Lego chairs are too cute! My son loves that movie! I love that chair. That would be so cute in my kids play area.